A large, refillable gas cylinder intended for regular use or extended operating time. A safety valve allows it to detach easily from the appliance when not in use. 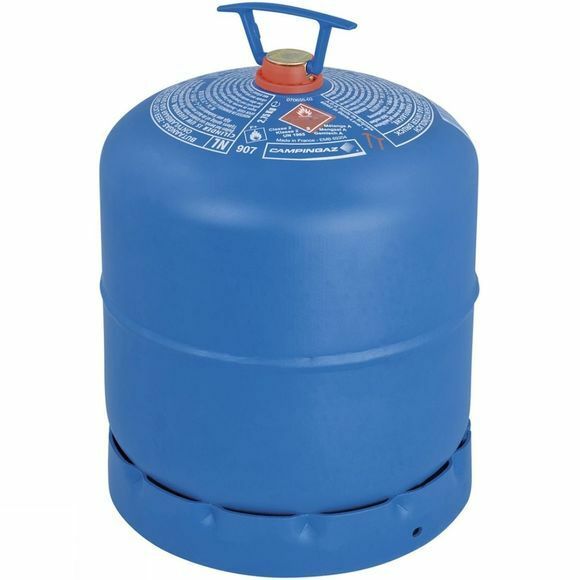 Simply take to a Campingaz gas dealer and get a full cylinder for the price of a refill.